Telepsychology or virtual therapy is not a new phenomenon. Many therapists assist clients in various ways that do not include both parties working together in the same room. This includes therapy consultations via phone, email, internet chat, and more recently online teleconferencing applications such as Skype (or similar platforms). In my practice, I offer telephonic and virtual therapy to patients as these mediums best approximate face-to-face therapy work. Some therapists use virtual therapy as a way of accommodating existing clients (who might be ill, away on holiday, or away for business) while others may initiate and maintain therapy with new patients online. More and more guidelines for telepsychology are being published by regulatory bodies such as the American Psychological Association. These guidelines attempt to protect the client’s rights and quality of care. If you are thinking about entering into a virtual therapy, here are some things to consider. 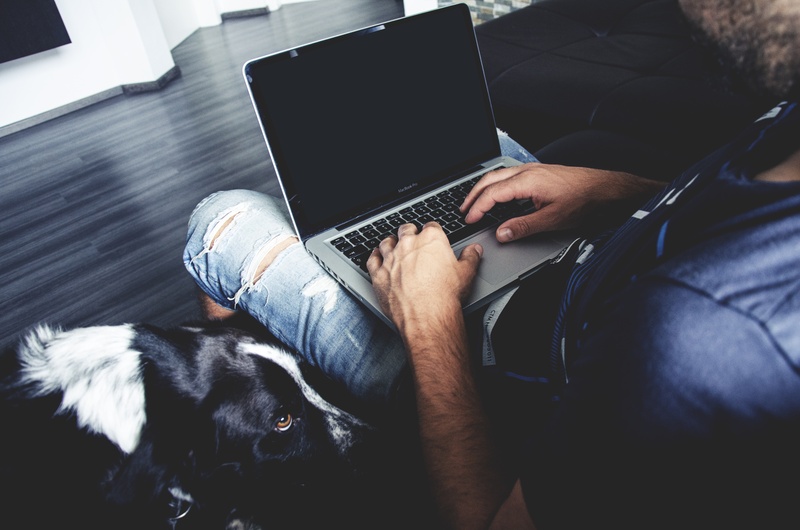 As with any form of therapy, there are advantages and disadvantages to virtual work. exchange rates may make therapy cheaper if you live in a country with a stronger currency to that of your therapist. consider using headphones for best audibility and privacy purposes. Given the concerns raised by connectivity issues and technological hiccups, it is important that you allow yourself time to set up your computer and the room you are having your therapy in before your session. The above recommendations may seem restrictive but they are in line with the environment most clients encounter in their therapist’s office. A client’s deviations from these recommendations may help the therapist gain a better understanding of the client’s internal world. wanting to leave the therapy conversation in order to get a glass of water may be masking the fact that when the client discusses difficult material their throat closes up or they would prefer to avoid the topic at hand (vital information for the therapist and client to know). Virtual therapy is not for everyone – and this includes psychologists. It is important that your therapist is comfortable with technology, conversing via Skype (or similar platforms), and flexible in terms of connection difficulties that may plague some sessions more than others. As with any therapy, allow yourself at least four sessions to determine if the therapist-client match is right for you and do not hesitate to raise any questions and concerns with your therapist. Previous Previous post: Depression Season: Why do I feel like a hot mess come year end?